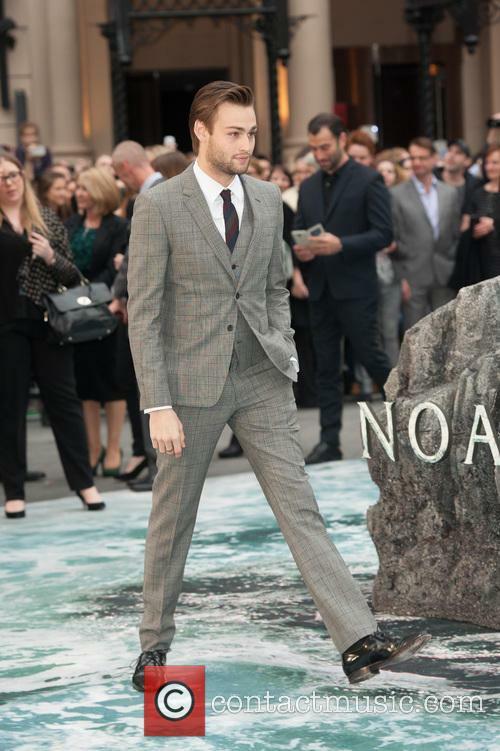 Onscreen siblings Emma Watson, Logan Lerman and Douglas Booth were spotted arriving at the premiere of their biblical epic 'Noah' held at the Ziegfeld Theater in New York. Emma stood out in a gorgeous shiny black gown with long sleeves and a trailing hem and Logan was snapped posing alongside the actor who played the younger version of his character, Nolan Gross. Mila Kunis, Channing Tatum and Sean Bean star in this new sci-fi blockbuster. If you haven't already been swept along by the long run up of excitement building for the Wachowski's new sci-fi film, Jupiter Ascending, allow us to acquaint you with what looks set to be the biggest space blockbuster of the year. Mila Kunis, Channing Tatum, Sean Bean, Douglas Booth and Eddie Redmayne all star in this futuristic adventure. 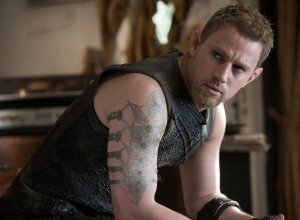 'Jupiter Ascending' Is The Wachowski's New Sci-Fi Set To Make Waves This Summer. Kunis takes centre-stage as Jupiter Jones, a janitor who spends each day going through the motions without realising she may just be the most special person on Earth. It is revealed that she was born under a unique night sky in which the stars were arranged to foretell Jupiter's destiny; that is, the biologically ordained usurper of the Queen of the Universe. Want that unwashed, straight-outta-Genesis fieldworker look but not sure how you can attain such physical degradation? Well your favourite actress, Emma Watson, is here to tell you how to look Bible on a budget thanks to the cheeky style tips she snagged whilst filming for Darren Aronofsky's latest epic, Noah. 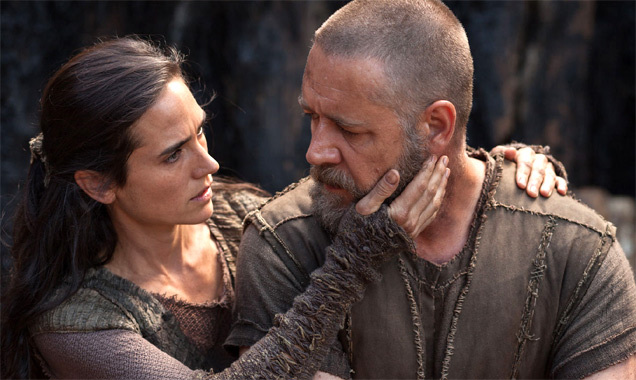 During The 'Noah' Press Call, Emma Watson Revealed how She Honed Her Character's Bible Look. Speaking at the recent press call for the movie, Emma made sure to answer the question on everyone's lips after seeing the English actress' scenes in the film: how to get her look for less. 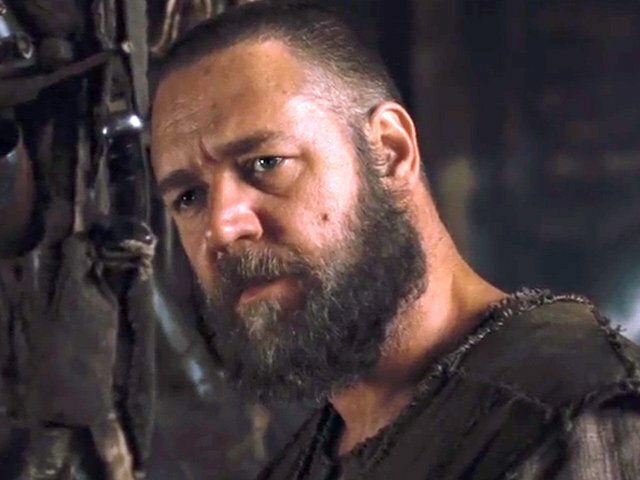 "[I was] a bit greasy, didn't shower too much," Watson revealed when MTV News asked her about her Noah look, in Los Angeles. 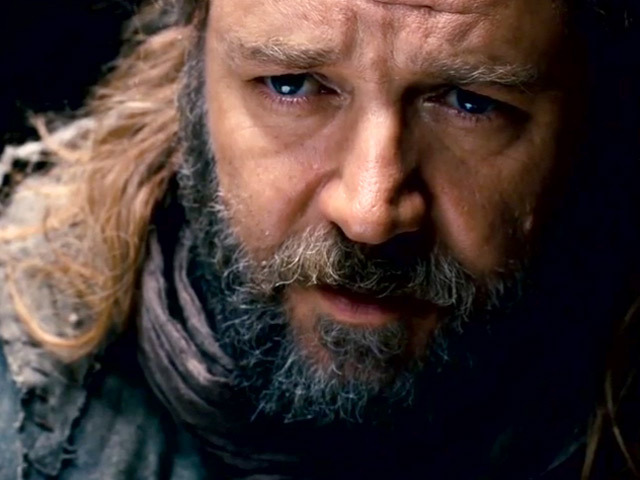 The cast and crew of ‘Noah’; director Darren Aronofsky, actors Russell Crowe and Emma Watson, and production designer Mark Friedberg; discuss the creation of the ark on set in a short featurette. Noah is a normal family man faced with major responsibility when his dark visions lead him to see God's plan to wipe out the corrupt humanity that has plagued his Earth. When he realises that a great flood will be the disaster that will destroy all life, he subsequently sees that a new life will come after it that he must help to re-create. He and his family decide to build a colossal ark to keep them safe from the oncoming catastrophe, and thus use it to save the planet's animals as well. However, the fact that they have been blessed to live has angered their fellow neighbours, who band together in an attempt to seize the ark and save themselves. 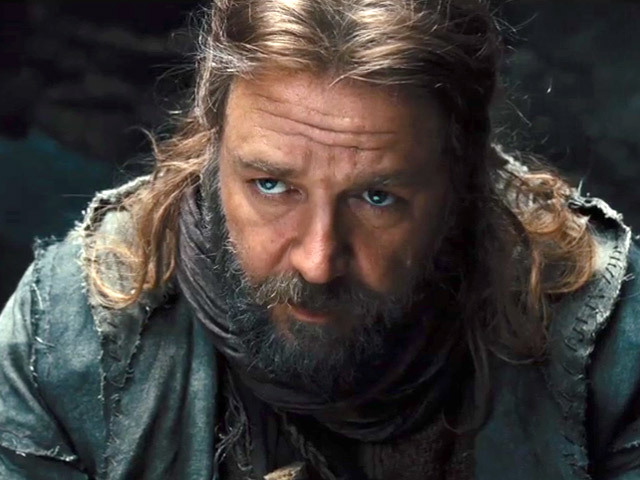 In an extraordinary turnaround, Noah and his family find themselves facing the bigger threat of their own people, rather than the deadly wrath of the Lord himself. When Noah is faced with a dark message from God thanks to his gift of envisioning the future, he realises he is the only person who can save the world. The Lord is angry with the entirety of humanity for their increasingly violent behaviour, and is thus forced to oversee an enormous flood deadly enough to wipe out all people and animals on the planet. Noah and his family are the only humans on the planet who God is willing to save, and so they build an ark big enough to home two of every animal as well as themselves as God attempts to start over again. However, when word gets around that Noah is given the gift of survival while everybody else is doomed to die, naturally a siege ensues and Noah must protect himself and his family against more than one great threat. This Biblical dystopian tale is based on the Genesis story 'Noah's Ark' which depicts an apocalyptic flood destroying mankind. It has been directed by Darren Aronofsky ('Black Swan', 'The Wrestler', 'Requiem for a Dream ') who co-wrote the screenplay alongside his previous collaborator Ari Handel ('The Fountain'). 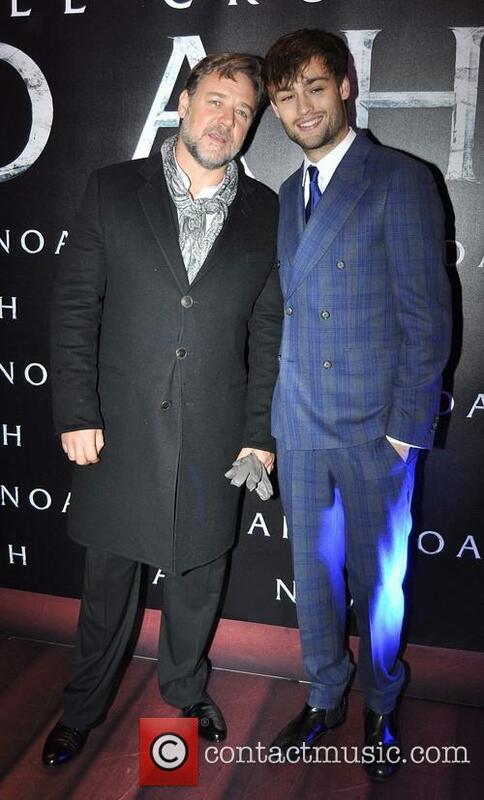 'Noah' will be released next year on March 28th 2014. 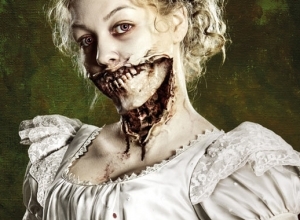 Another adaptation of Shakespeare's classic romance is released. 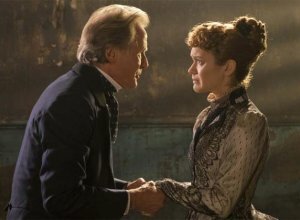 Have critics been wooed? The news that there was a planned new Romeo and Juliet movie was initially akin to learning that there was a new Dracula in the works, sparking cries of "Another one? ", "Again?" Rightly so; Baz Luhrmann's 1996 memorable adaptation of William Shakespeare's 16th century tragedy certainly set the precedent for sexing up the Bard to bring the iambic pentameter to a generation of short attention spans. 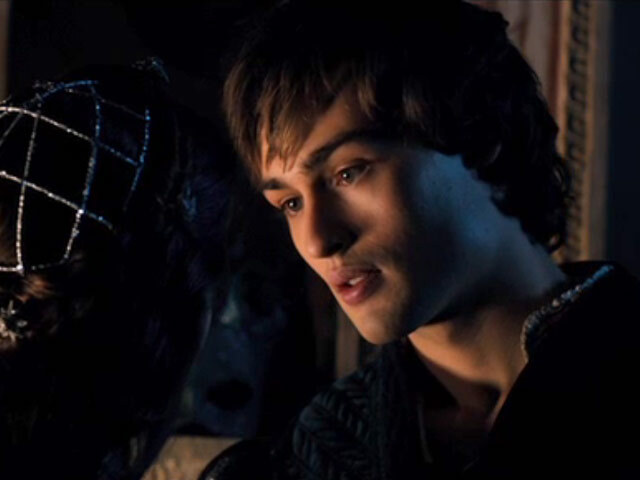 This time, the story is set in Verona, rather than LA, and Juliet Capulet is played by the Oscar-nominated Hailee Steinfeld alongside Douglas Booth as Romeo Montague and Ed Westwick as Tybalt. Damian Lewis and Natascha McElhone play Lord and Lady Capulet. 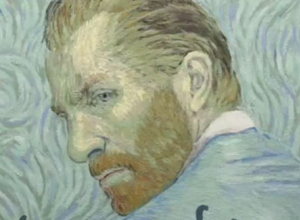 A solid cast indeed, but could the staging stand up? 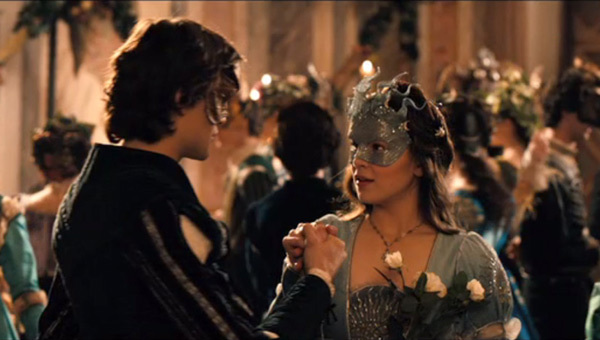 Continue reading: 'Romeo And Juliet' Released: Worth The Reboot? 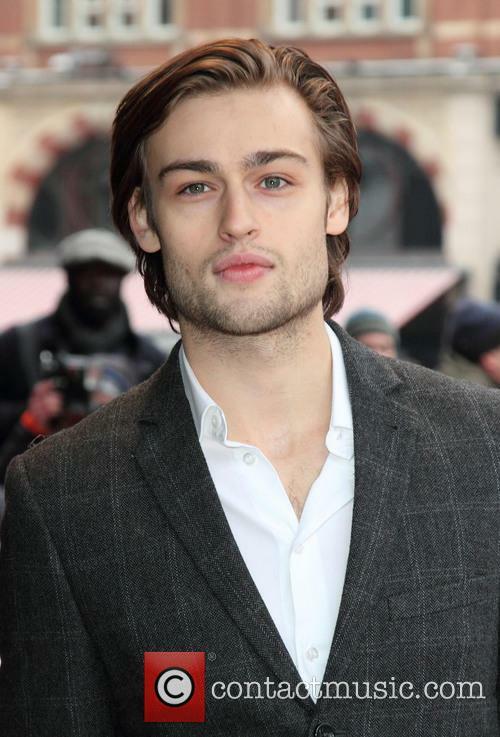 The stars of the upcoming adaptation of 'Romeo and Juliet' Douglas Booth, Hailee Steinfeld, Ed Westwick, Damian Lewis and Paul Giamatti as well as costume designer Carlo Poggioli and Nadja Swarovski of Swarovski Entertainment Ltd. talk about the new movie in a short featurette. 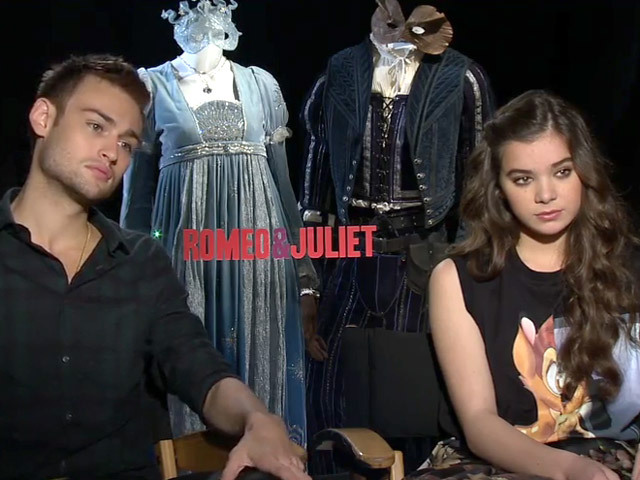 'Romeo and Juliet' stars Douglas Booth and Hailee Steinfeld talk about the new Shakespeare movie in a video interview. 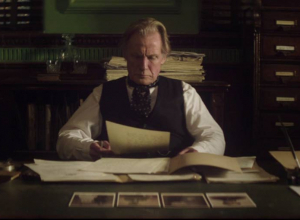 The movie has been written by Julian Fellowes ('Downton Abbey'). 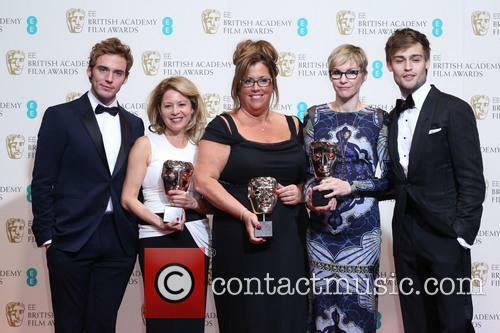 It's been a busy week for the film industry. Iron Man 3 has been busy hosting premiere screenings around the world, CinemaCon has seen screenings and exclusive clips from the likes of Star Trek and World War Z AND there's been fantastic trailers for lots of new films including The Lone Ranger, The Hunger Games & Man Of Steel. Cinemas are now fully in the grip of blockbuster season, with Tom Cruise's Oblivion and Gerard Butler's Olympus Has Fallen expanding their reach into new countries this week. And next week sees Iron Man 3 begin its global assault. Stars Robert Downey Jr, Rebecca Hall, Ben Kingsley and Don Cheadle were in London this week for the film's premiere. Director Shane Black even took time out to do a stand-up routine with cowriter Drew Pearce to introduce the first UK press screening. It’s been a while since anyone’s attempted to pull off a film adaptation of Shakespeare’s classic doomed love story Romeo & Juliet. We suspect it’s because Baz Luhrmann did such a bang up job of it back in the 90’s that many have been simply too terrified to try and better it. 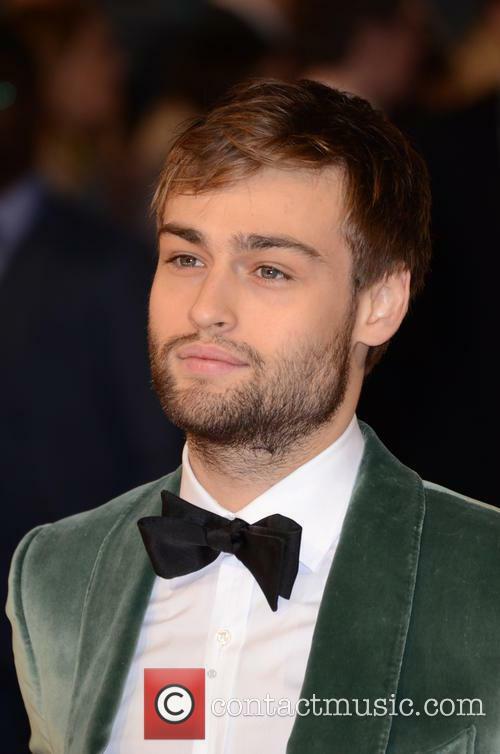 However, with Douglas Booth and Paul Giamatti among the stars, director Carlo Carlei is probably confident that his 2013 version of the ancient play has the chops to do the original script justice especially with the Oscar winning 'Downton Abbey' creator Julian Fellowes adapting the screenplay. Featuring the welcome voice of Zola Jesus on the backing soundtrack, the extended trailer for Carlei’s work has been revealed and apart from revealing that almost all the young actors in it are impossibly pretty, it also has a touch of a gothic feel about it, with dark shades adorning most of the clips shown and the infamous masked ball focused on as the first place the pair meet. 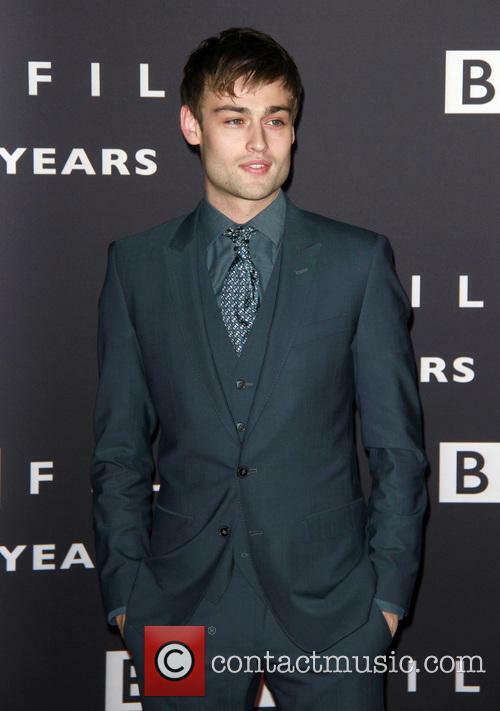 'Gossip Girl' star Ed Westwick also makes an appearance in the movie as the vengeful cousin of Juliet, Tybalt in his first role since leaving the show.